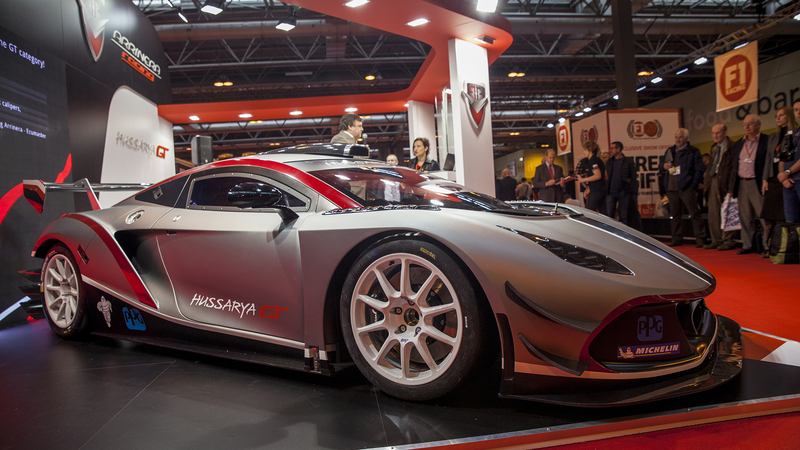 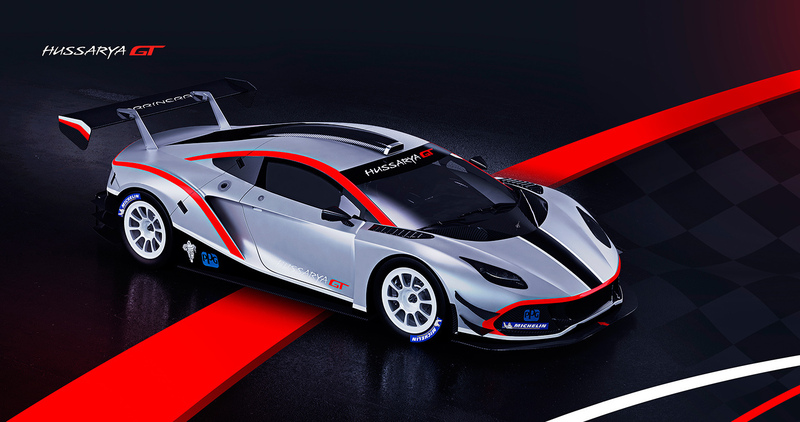 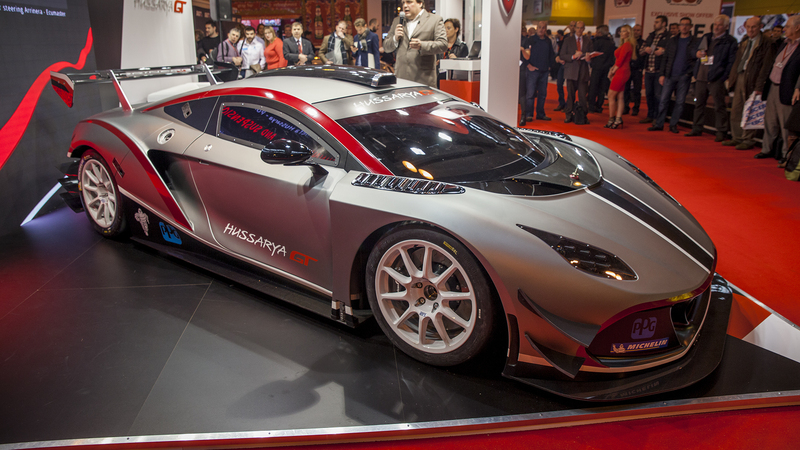 Debut Of The Polish Supercar ARRINERA HUSSARYA GT! 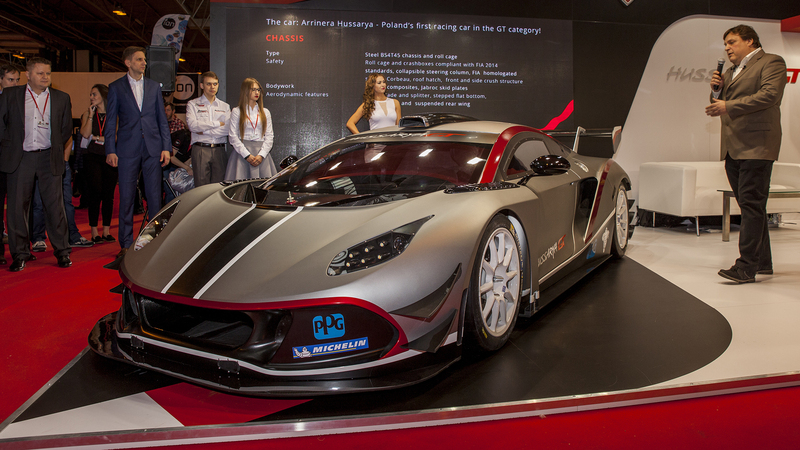 The Polish supercar startup – ARRINERA is on an ongoing process of getting the HUSSARYA 33 to the streets! 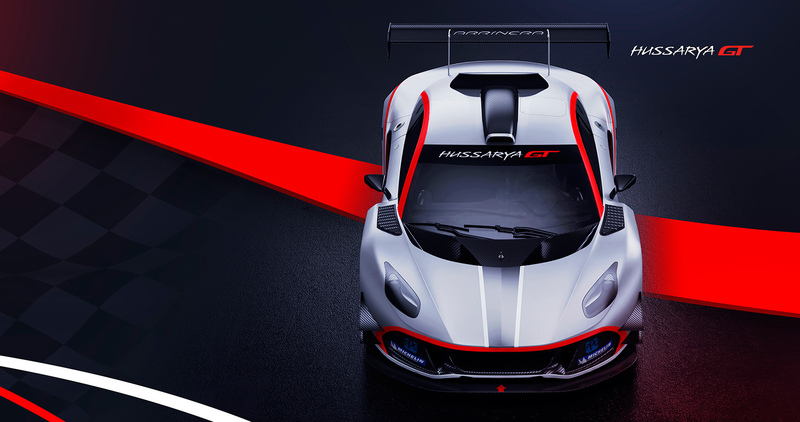 But before that, they have revealed the racing version also! 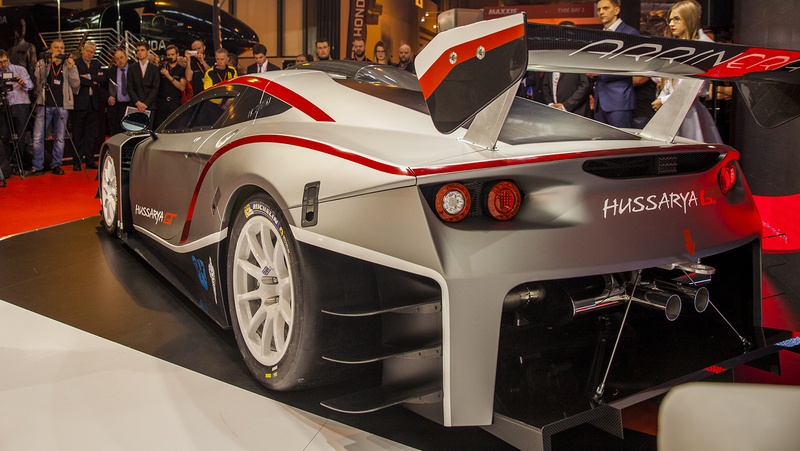 It was finally shown at the Autosport International Show In Birmingham, England. 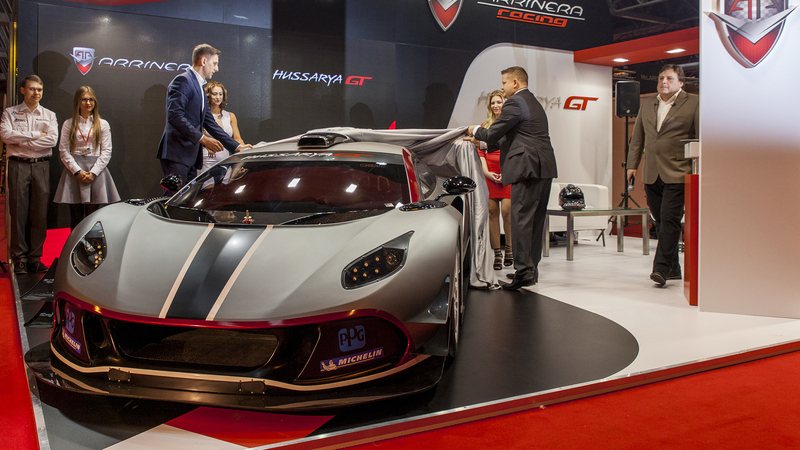 The Arrinera Hussarya GT is the official racing version of the supercar that has been in development for many years now in Poland! 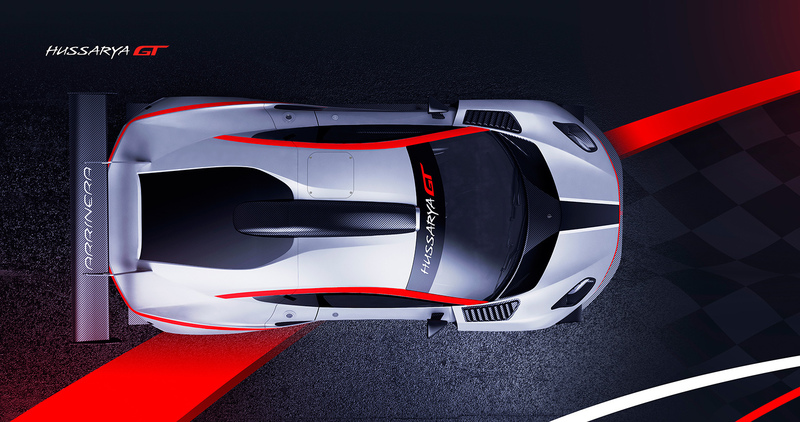 This one is pretty powerful under the hood thanks to the 6.2 L V8 which is good to develop 420 HP to 650 HP! 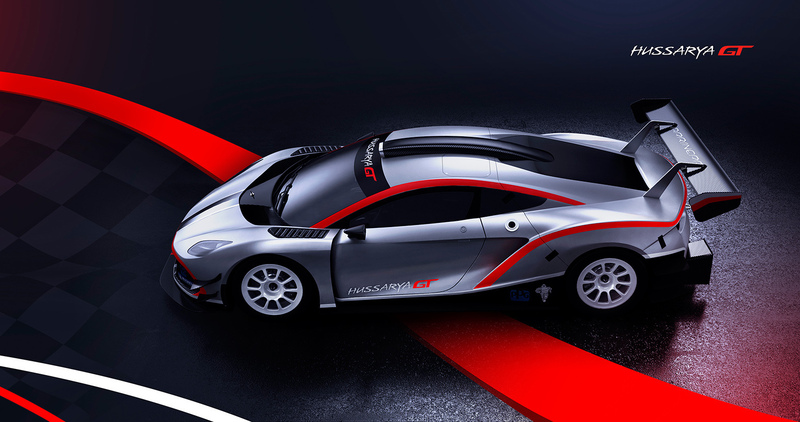 Take a look at the gallery to see the design of this Polish supercar beast and enjoy it! 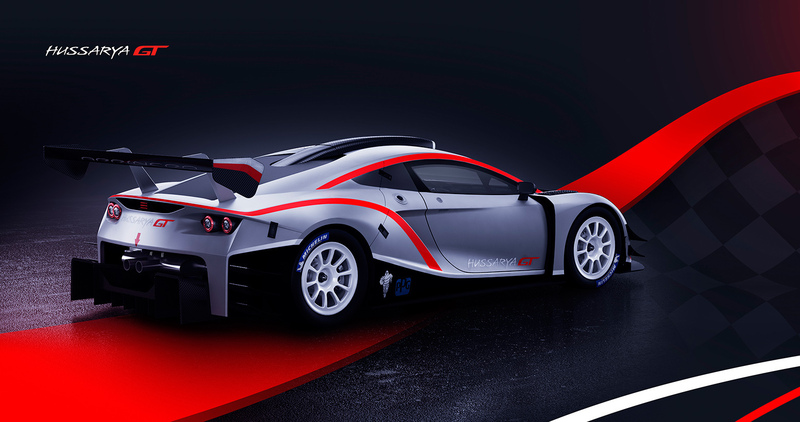 Finally, read more info about the car here!